The Women's Mid-Amateur Championship entry fee will be discounted for women between the ages of 25 and 39 years old, as of the first day of the competition. TAMPA, Fla. — In an effort to attract younger women back to competitive golf, the Florida State Golf Association is reducing the entry fee for the Women’s Mid-Amateur Championship for players between the ages of 25 and 39 years old, as of the first day of the competition. The $160 entry will be reduced to $80 and will include two competitive rounds of golf, awards luncheon, tee gift and gift certificate prizes. The 2019 Women’s Mid-Amateur will be played at West Bay Golf Club in Naples, Florida on May 4-5. Women's mid-amateur golf faces a crisis and declining levels of participation. 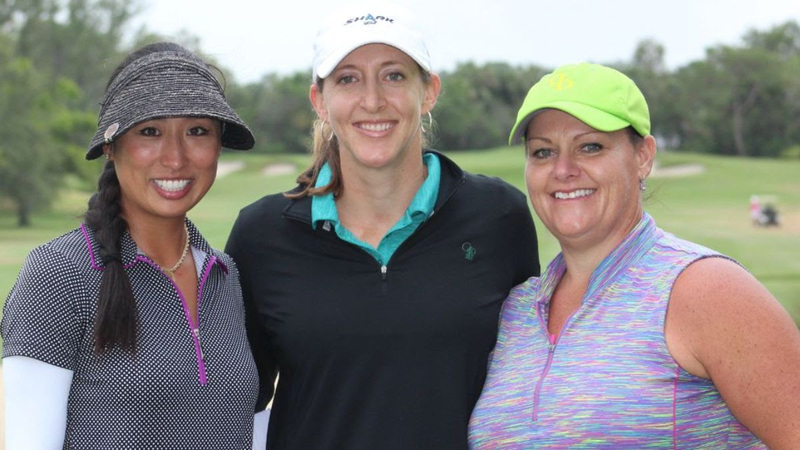 The FSGA is dedicated to making every possible effort to provide competitive golf that is accessible to women of all ages, including the early mid-amateurs who often face the most obstacles related to time and finances. The FSGA would also like to encourage everyone to reach out to women’s mid-amateur golfers to let them know about this opportunity. Take the weekend off to enjoy one of Naples’ finest courses with friends.